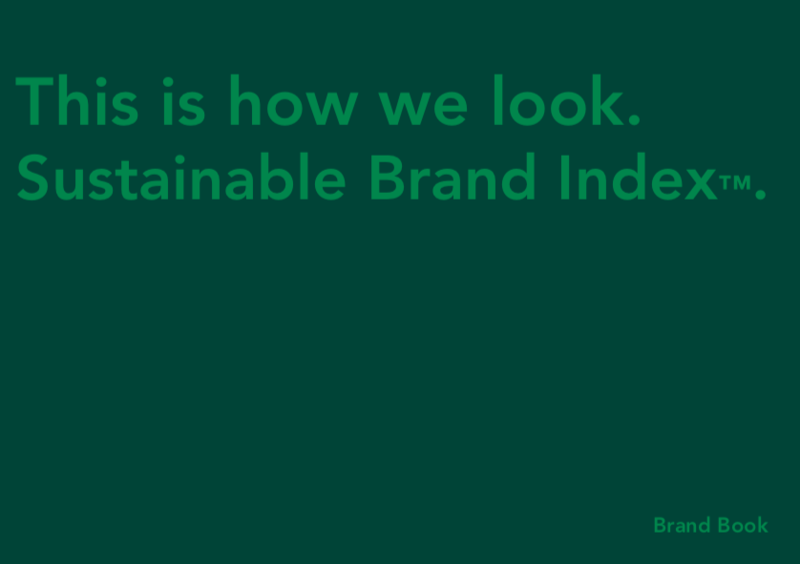 Download the logo and brand book of Sustainable Brand Index™ here. Don’t hesitate to contact us if you are in doubt or have any suggestions. We are always open to collaborate and come up with new ideas.